The world’s No. 1 mobile document scanning and sharing app with over 100 million installs in more than 200 countries. 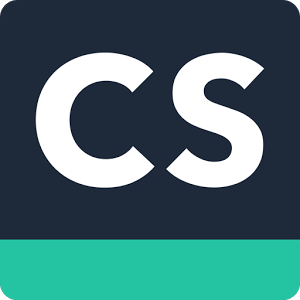 CamScanner helps you scan, store, sync and collaborate on various contents across smartphones, tablets and computers.